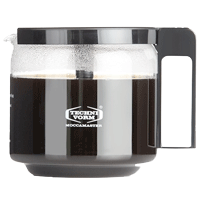 Browse our range of replacement coffee jugs so you can enjoy delicious coffee again from your domestic drip filter coffee machine. You will find the jug matching your coffee machine amongst our extensive range of products : Melitta (Look Selection/Look de Luxe), Bosch (TKA3A), and many more available! 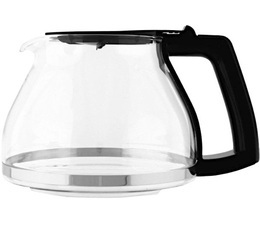 Replacement coffee pot for your Melitta Look III Selection or Look Deluxe filter coffee machine.